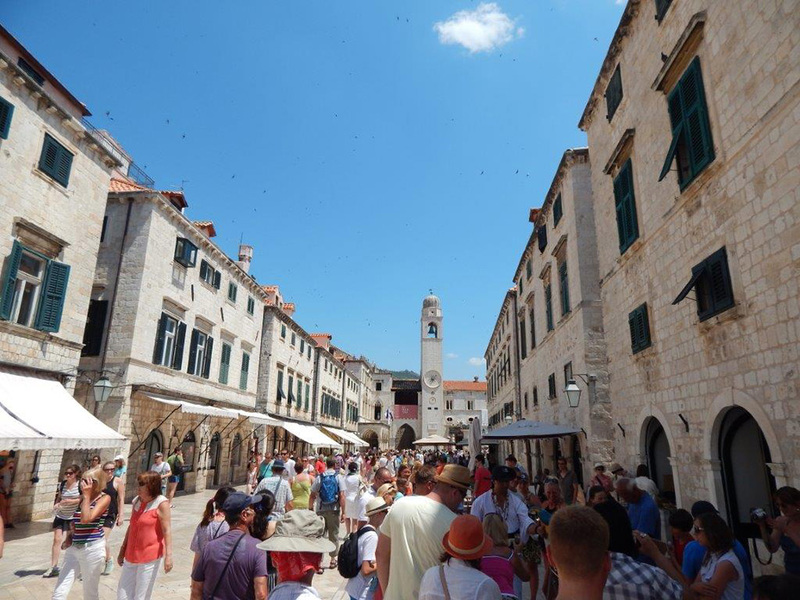 Destination Dubrovnik in Croatia and Montenegro offers an incredible diversity in a very small area. 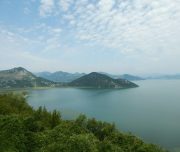 On our trip you will explore the only fjord in the Mediterranean Sea, hike along the largest lake in the Balkans and swim in the sparkling blue Adriatic. 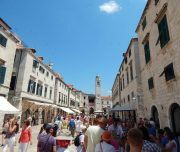 The highlights of this tour include Dubrovnik, the Bay of Kotor with its steep mountains and its historic town of Kotor and Lovcen National Park, a karstic area with rare flora and fauna and a fantastic panorama. 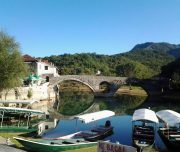 We offer two versions of the trip. 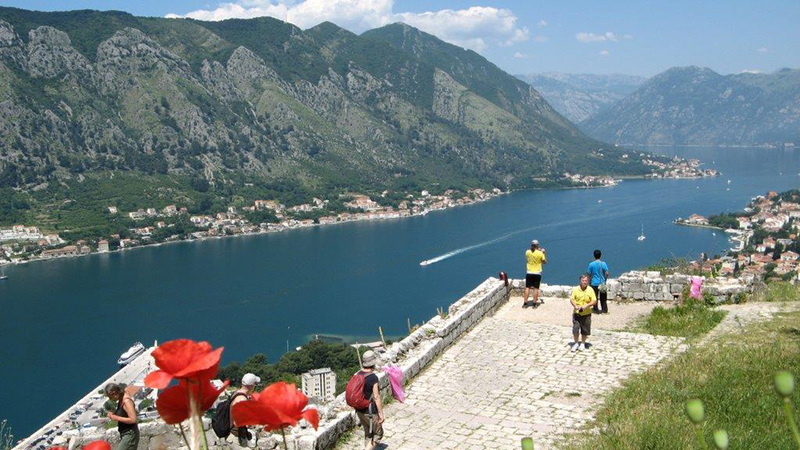 If you fly to Tivat (Montenegro), you continue to Prcanj in the Bay of Kotor on the same day. 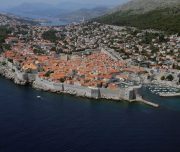 If you fly to Dubrovnik (Croatia), you stay the first night there and you can also visit this city under the protection of UNESCO. 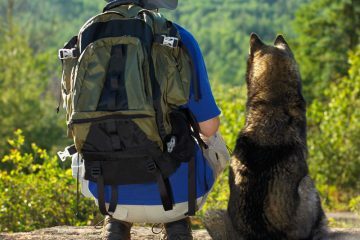 RECOMMENDED EQUIPMENT / WEAR More info in FAQ. Arrival and overnight in Dubrovnik. 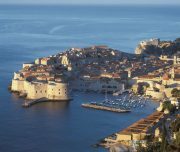 You can spend the day visiting the Old Town of Dubrovnik, which has charming narrow streets, palaces and medieval churches. 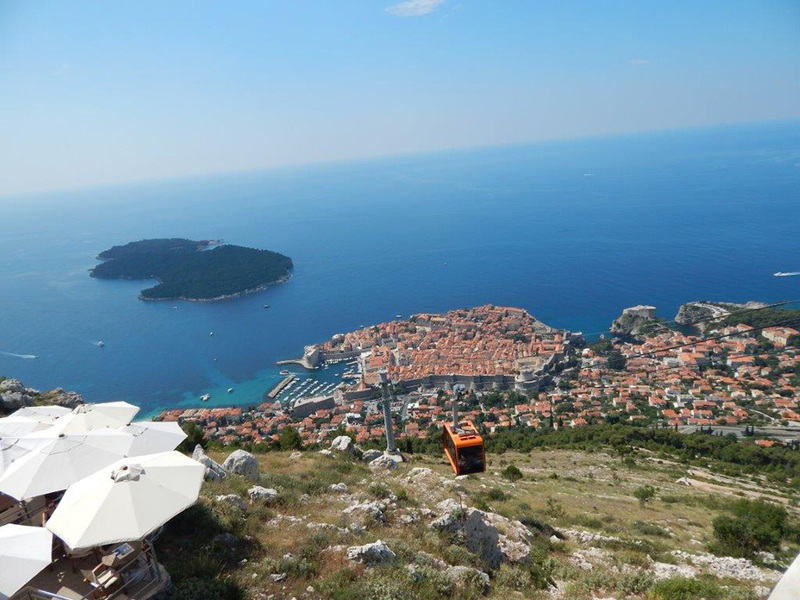 You can also travel by cable car to Mount Srd, where you can enjoy a spectacular view of the city and the islands. 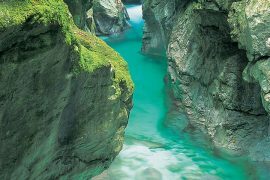 From there you can follow a path that leads back down and will take about one hour. 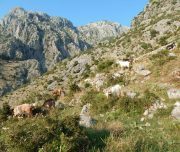 In the late afternoon there is an organized two-hour transfer to Prcanj in Montenegro, where you will spend three nights. 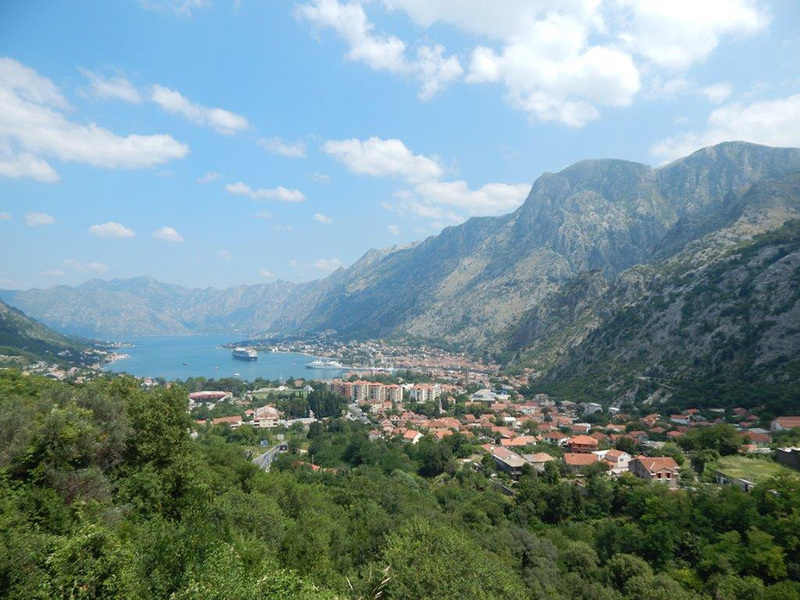 Surrounded by mighty fortress walls, Kotor is considered the most beautiful city in Montenegro. 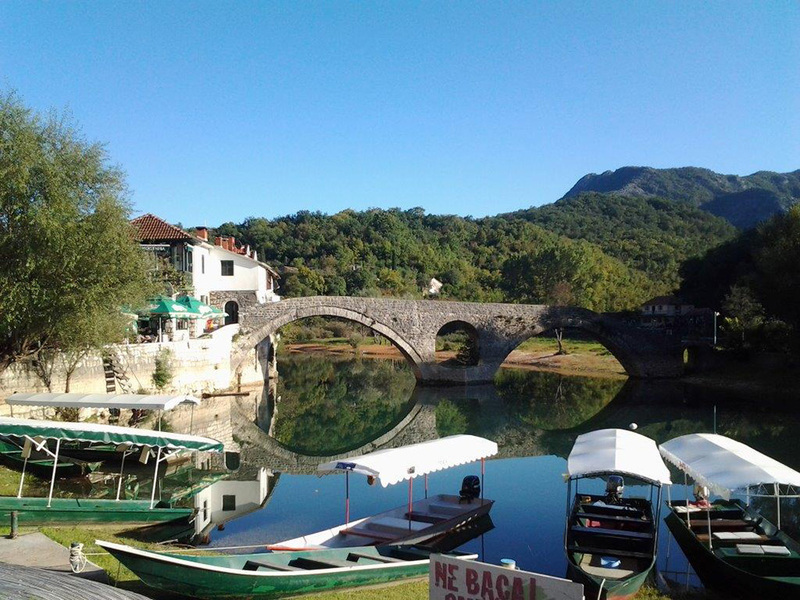 After a short bus ride, you will discover this UNESCO World Heritage Site with its winding old town. 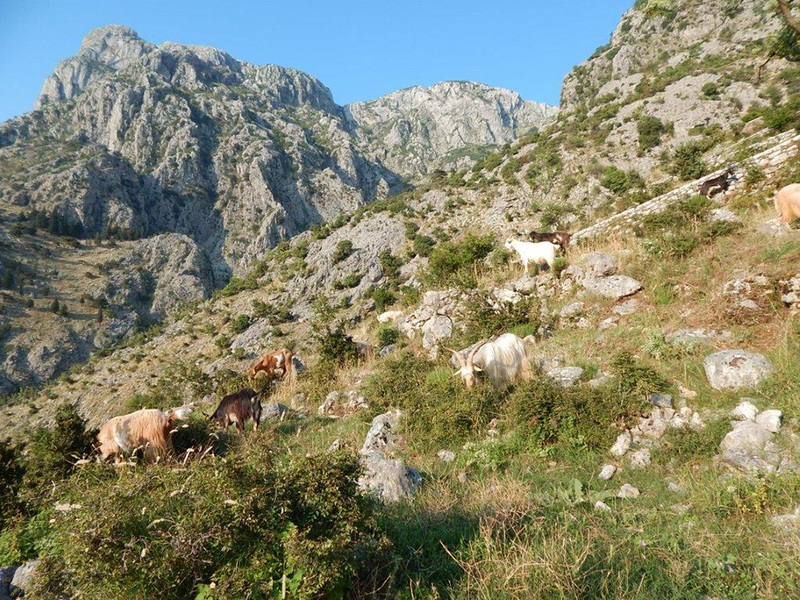 Your walk will take you up the old stairways and to the ruins of the fortress Sveti Ivan. 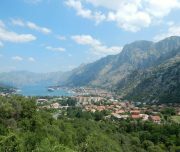 From here you will enjoy the beautiful views of the Old Town and the inner Bay of Kotor (Tour duration: 2 hours). 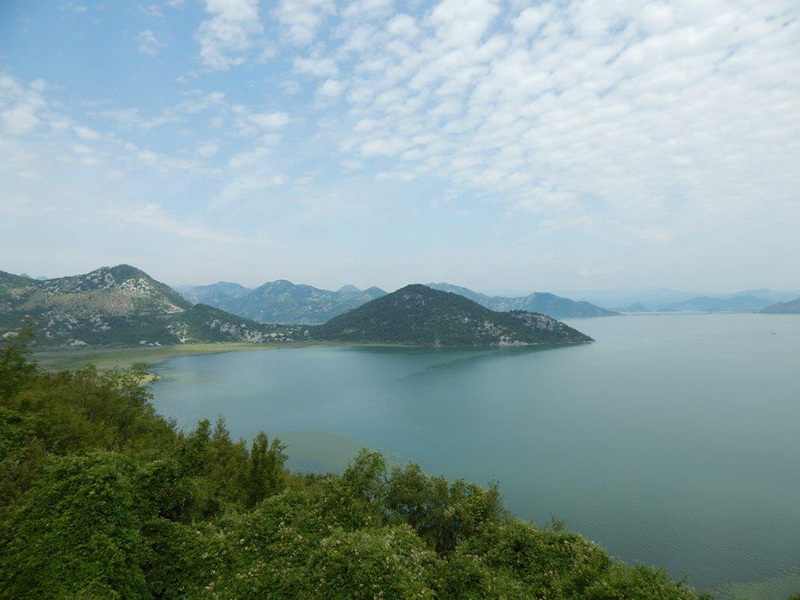 You fly to Tivat, then take a taxi to Prcanj where you spend 4 nights. 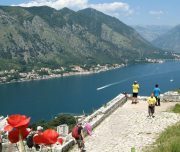 You can explore the Bay of Kotor or take the bus to Perast, once known for its fleets and shipbuilders. 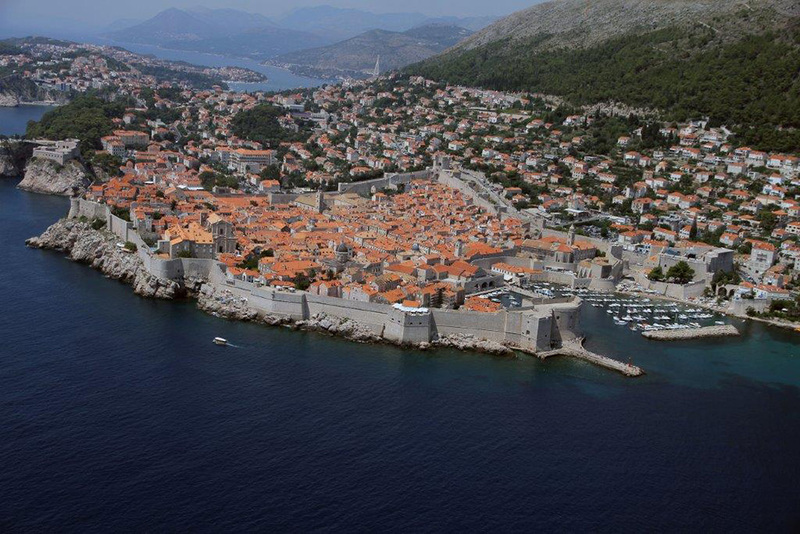 There you can see many villas and palaces of old seafaring families. 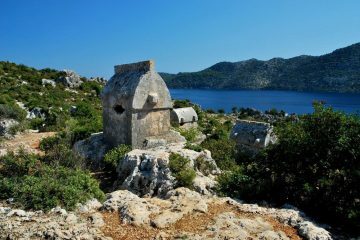 Depending on the season you can be transported to the two little islands of Sveti Dorde and Gospa od Skrpjela. You can also admire the beautiful yachts in the Porto Montenegro in Tivat. 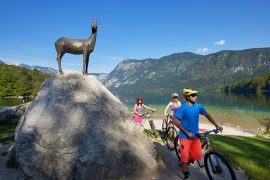 The rest of the trip follows the other option.